Ascend Federal Credit Union donated $6,388 to support the Susan G. Komen Passionately Pink® fight against breast cancer. For a donation of at least $5, credit union employees could wear blue jeans, breast cancer awareness T-shirts and Susan G. Komen buttons on Fridays and Saturdays in October. Employees raised $3,194, which was matched by Ascend. 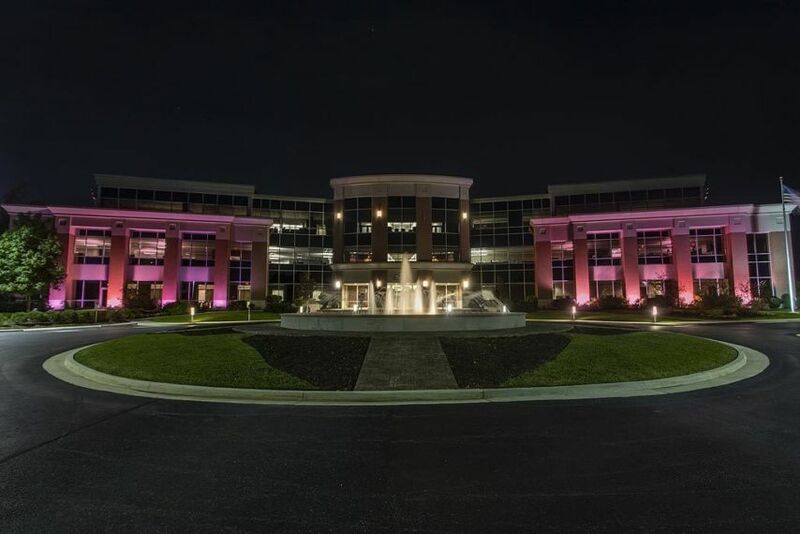 The credit union also showed its support by once again bathing its Corporate Headquarters in Tullahoma with pink lights. This is the fifteenth consecutive year that Ascend has supported Passionately Pink with a fundraiser. 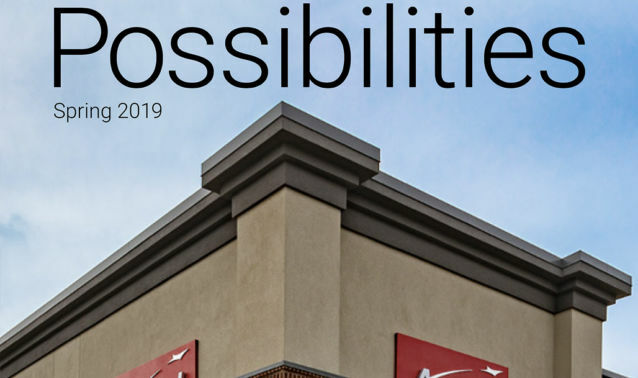 With more than $2 billion in assets and more than 196,000 members, Ascend is the largest credit union in Middle Tennessee and one of the largest federally chartered credit unions in the United States. 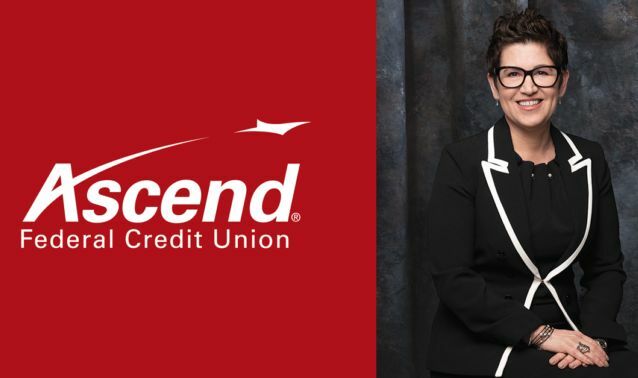 The National Association of Federal Credit Unions (NAFCU) selected Ascend as the 2015 Federal Credit Union of the Year. Ascend is federally insured by NCUA.